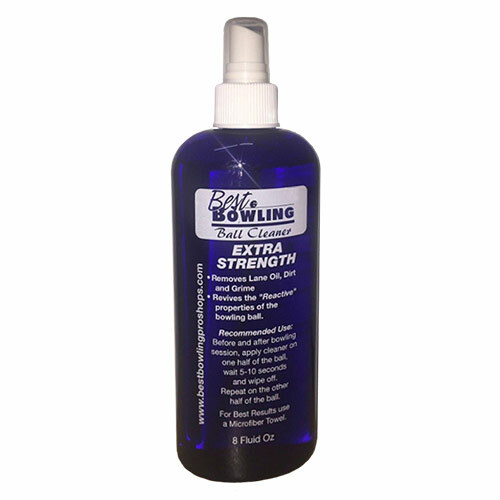 This revolutionary product polishes all particle and resin bowling balls. Black Magic has been tested by the country's top amateur and professionals. 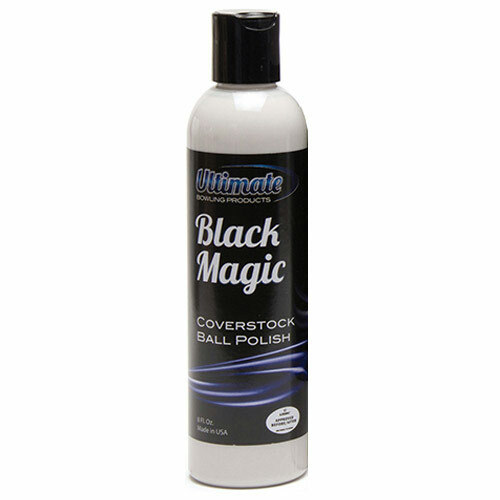 Black Magic will not alter the coverstocks of particle balls, only shine them, resulting in more length and no loss of backend reaction.